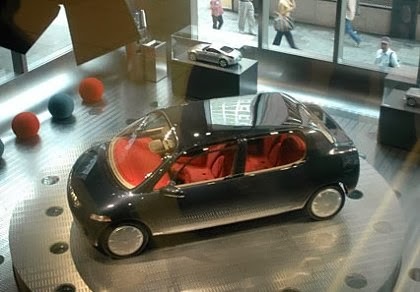 Spacious, family crossover looks, 1.5ltr frugal engine, solar powered ventilation system, sounds just like any modern concept and to a degree it even looks like one. 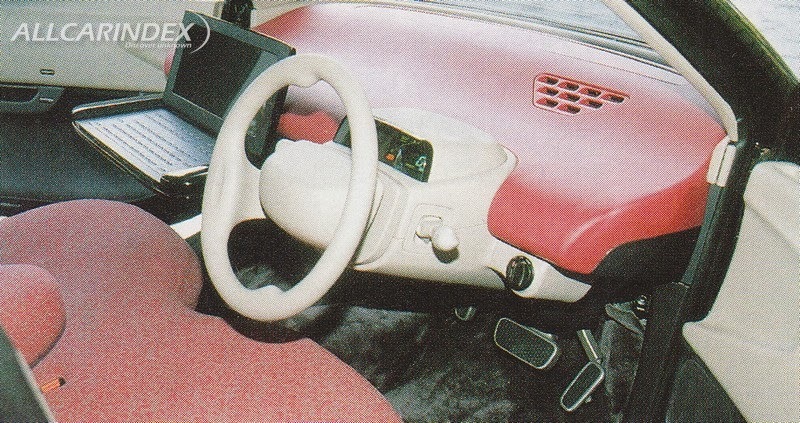 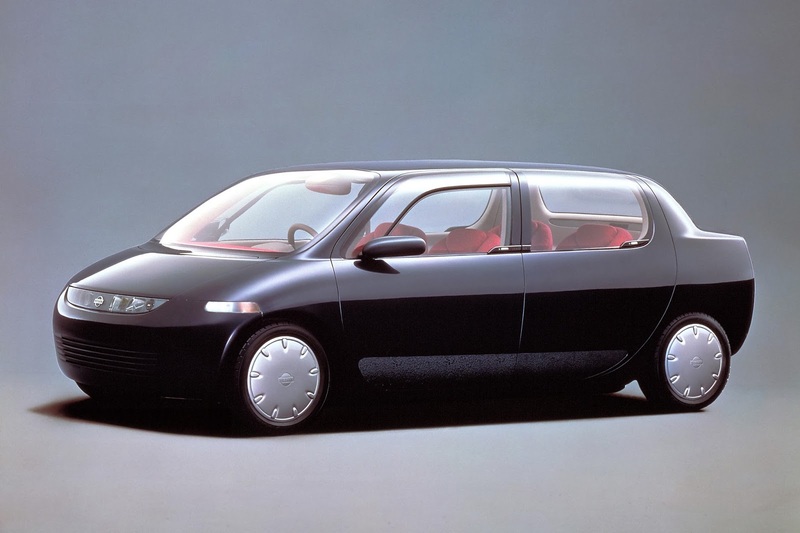 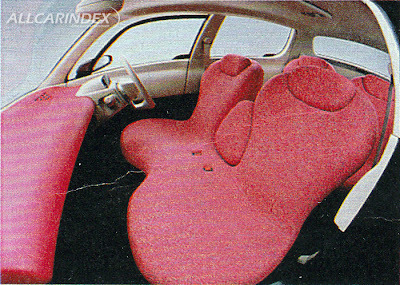 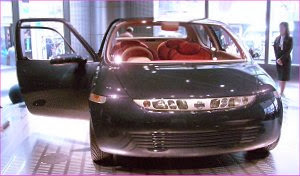 This concept though was built in 1989 as the future of the city vehicle, it even had automatic closing doors. Think they nailed it with this one, well even if it was 20 years later. 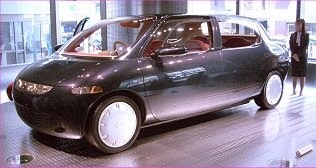 Not much information on this just a good example of what was a concept now in use a daily vehicle.